If You Have a Legal Issue, Call Our Boston, MA Law Firm at 617-787-3700. The Expert Attorneys at Our Boston, Massachusetts Law Office Are Available 24/7. 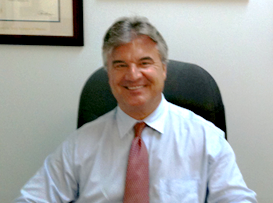 After graduating from the University of Virginia School of Law in 1984, Attorney Gil Hoy began honing his legal skills by practicing law at top national law firms in Chicago, on Wall Street in New York City, and then in Boston’s Financial District. In 1995, Attorney Hoy decided to branch out on his own. He wanted to represent individuals, not just big businesses. Hence, he created the Law Offices of Gilbert R. Hoy, Jr. and Affiliates, which has since successfully assisted and represented thousands of people who have been in need of top-notch Boston, MA legal counsel. Attorney Hoy also believes very strongly in giving back to the community through public service. He served as a Brookline Selectman -- the Town's highest elected office -- for 12 years, and he also represents the Town of Brookline as an elected delegate at the annual Democratic State Conventions. Please contact our Boston law office now to schedule a confidential meeting to discuss your personal needs at (617) 787-3700 or email us at info@gilhoylaw.com. The Expert Lawyers at Our Boston, MA Law Firm Are Available 24/7. Call Our Boston, Massachusetts Law Office Without Delay at 617-787-3700. Your Needs Are Our Top Priority! 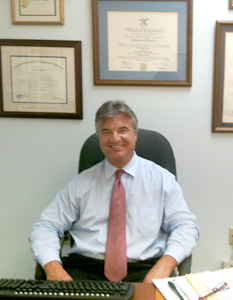 "Whatever your legal needs are, our Boston, Massachusetts law office will help you. Our team of expert Boston lawyers take great pride in the level of client service that we provide. We would be honored to represent you."